Income – costs = profit, right? The answer is “sort of.” It’s a little more complicated than that because we need to adjust for inventory changes, consider non-cash costs like depreciation and non-cash income like retained heifer calves. But over the long haul, for the most part, income – costs = profit. The obvious conclusion is that income is half of the profit equation. No wonder cattlemen are so concerned with cattle prices. 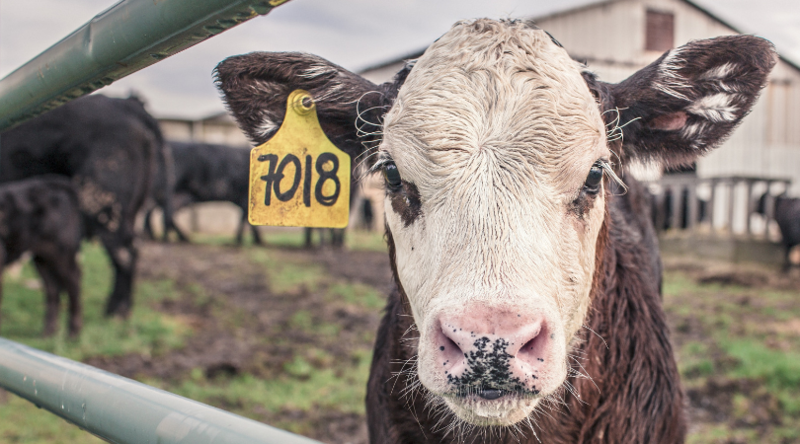 We tend to fixate on getting another five or ten cents per pound, adding another $30 to $60 per calf. For a ranch with typical conception and weaning rates (weaning an 85% calf crop) and raising their own replacements, getting an additional $50 per calf would result in $3,250 additional annual income per 100 cows. That’s about one-quarter of the annual operating expense of a pickup truck on most ranches. That’s hardly a game changer. Don’t misunderstand. I think getting more money for your calves is a good thing, assuming you don’t incur higher cost to capture the higher price. But I don’t see it as a game changer for most people. The bigger opportunities lie on the cost side of the profit equation. Unfortunately, many producers are too quick to dismiss the potential of lowering production costs. We usually think of cutting costs within the context of our current operations. That is often painful, and there is only so much you can cut. You cannot starve a profit into a business. The bigger opportunity for cutting costs on most ranches lies in changing the business structure. Changing the enterprise mix, eliminating equipment and labor-intensive enterprises (e.g. hay), changing the production schedule to minimize the need for inputs; these things can be game changers because they literally change the game. When making structural changes, producers don’t really have to cut costs. Costs that were essential if I put up hay, disappear if I eliminate the need for hay. In cases like this, cutting costs is not painful. It is liberating. Take a look at the video below where I explain how reducing your costs will increase profit without increasing the size of your business. Great video! Criminy, it is so simple, you just might miss it. I’ve been so focused on how to grow our business, and I can see that I definitely want to lower costs BEFORE anything else happens. Thank you, as usual! A great point made Dave. I’ve seen this point made several ways but always find it a good reminder. It really comes back to the ‘profit driver’ of what production system will generate the optimum per unit return for my business. Work to exploit this before looking at Turnover.